Our agents are experts – superyacht captains and highly experienced professionals with outstanding teams in key regions throughout Asia and the Pacific. Our agents are highly experienced professionals with outstanding teams. Each APS Agency has the knowledge and local contacts for a memorable journey. We will be with you every step of your voyage to ensure it is stress-free and rewarding. We can advise and assist you with all your needs and desires. We can advise and assist you with all your journey needs - from formalities and repairs to guides and the region’s best marina and anchorages. We’ll take you through provisioning to custom itineraries with helicopters and private jets and to unique cultural experiences and uninhabited island exploring, diving and pristine beaches. Every APS region provides superior service and care. 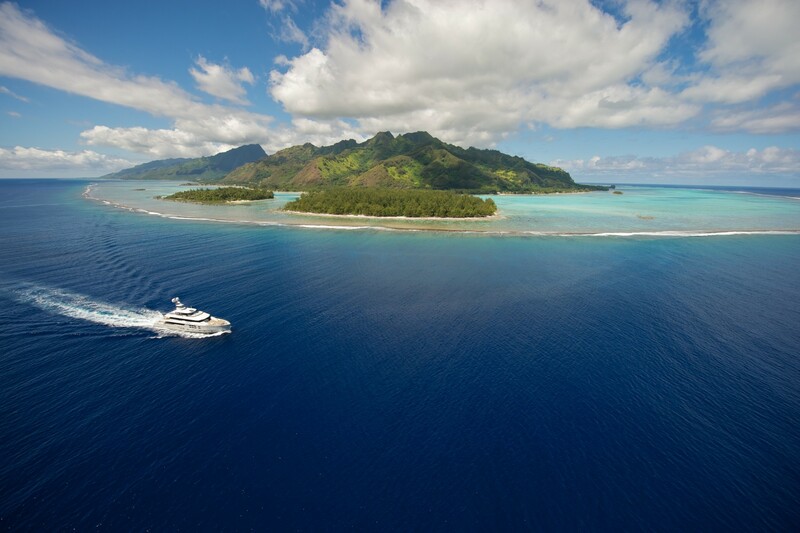 Each Yacht Agent has unsurpassed knowledge of local contacts and the best locations to visit.